Very Good. In a remarkable scientific adventure story reminiscent of the pioneering work of Farley Mowat and Jane Goodall, Smolker offers a sustained account of dolphin life in the wild. of color photos. 280 p. 16 colour photographs. Very Good. 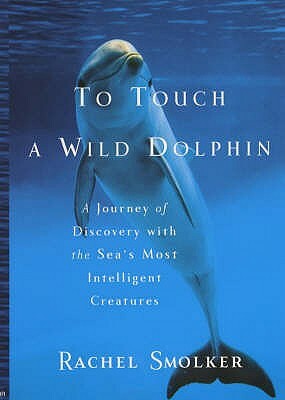 To Touch a Wild Dolphin by Smolker, Rachel, 2001-06-28. 288 p. Illustrations. Fine. Unused, minor shelf wear to outer edges, book content is in very good condition. 280 p. 16 colour photographs. 2001. Rachel Smolker. First. Hard Cover. Book-VG+. Dj-VG. 9.5x6.5. 274pp. 19 colour photos.